Offering a cost effective solution. We help you manage your business not generate paperwork. 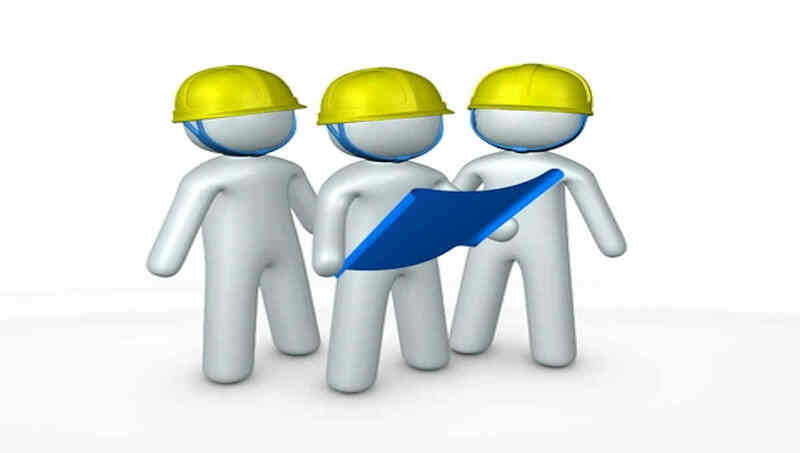 For small company's we can manage your helath & safety system for you removing the burden and letting you do your job. If you need Helath & Safety staff for one off contracts we can provide a Helath & Safety Manager for contract work from 1 month to 2 years duration. 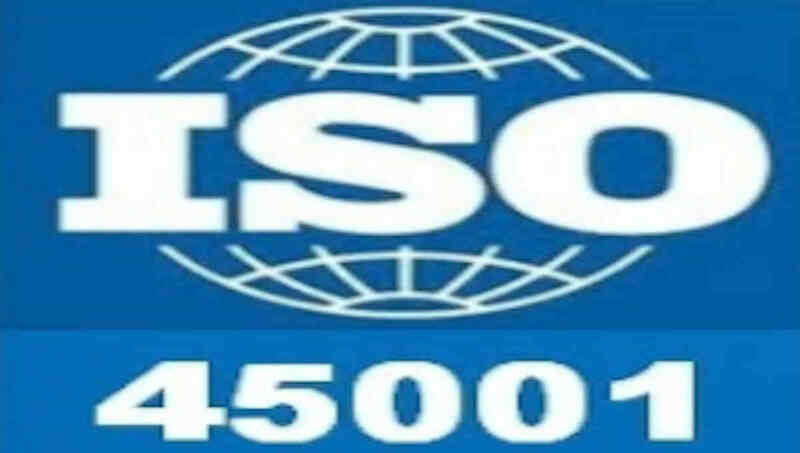 If you need help to obtain ISO 45001 or convert your existing management system up to this need standard we can offer help. If you would like to discuss your needs or for a free audit of your Helath & safety system please complete the form. 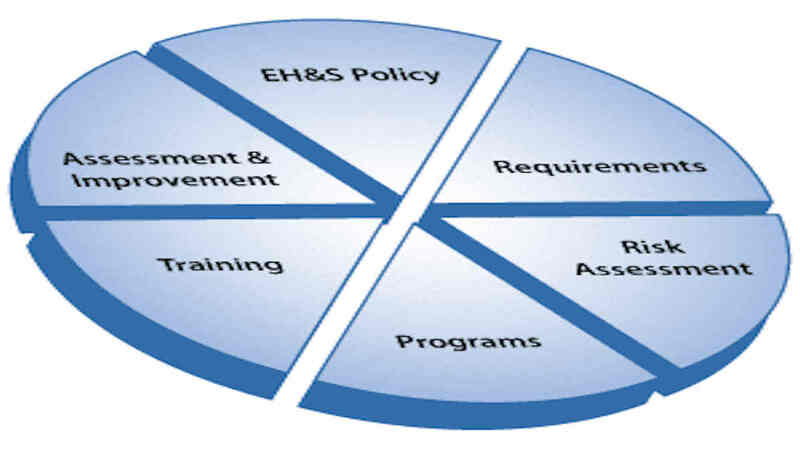 Health & Safetty Legislation and guidance is often subject to change. 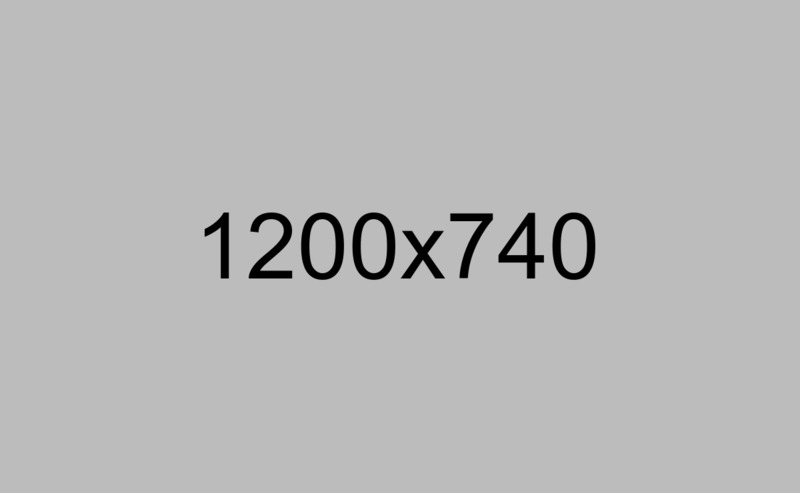 Redug Lagre dolor sit amet, consectetur adipisicing elit. Minima in nostrum, veniam. Esse est assumenda inventore. Redug Lagre dolor sit amet, consectetur adipisicing elit..